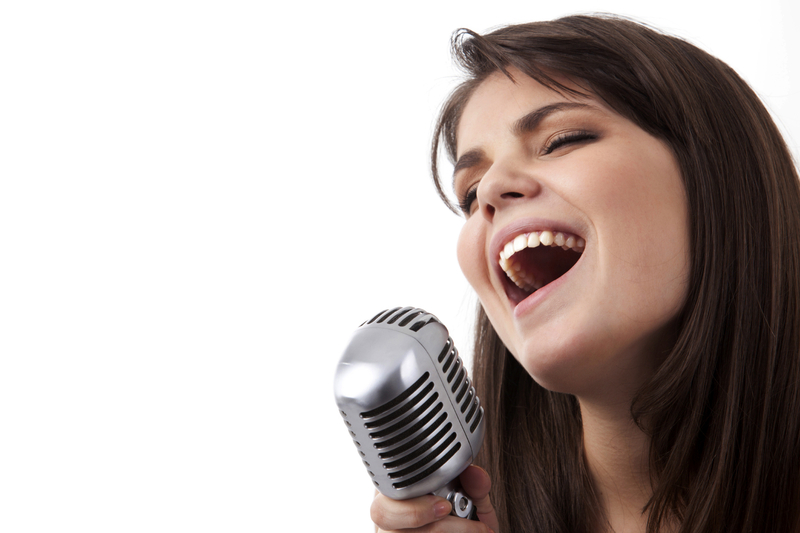 Private voice lessons are open to kids (upper elementary), teens and adults. Whether singing or acting, the voice is one of the actor’s tools that needs as much training as the body does. Students will work on how the singing voice is produced, learn breathing techniques, and also how to produce tone through a series of practical exercises. Source material includes Broadway scores, popular and classical repertoire. There are many performance opportunities throughout the year, including full voice recitals at the end of each semester. Interview required- lesson day and time arranged during interview. We ask for students to commit to a full semester of lessons (15 lessons). PLEASE NOTE: Semester lessons can be paid in full or broken down into monthly payments- weekly payments are not accepted. One make up lesson will be permitted each semester with more than 24 hours notice. Make-up lessons will be arranged at a mutually convenient time. Students must arrive on time as lessons are scheduled consecutively. Late arrival will result in an abbreviated lesson. NO refunds/credits for missed lessons. If the teacher cancels, the lesson will be rescheduled at a mutually convenient time. Please note: Spring Recital and dress rehearsal dates are TBD. No Lessons on Memorial Day, Monday, May 27th- building is closed.